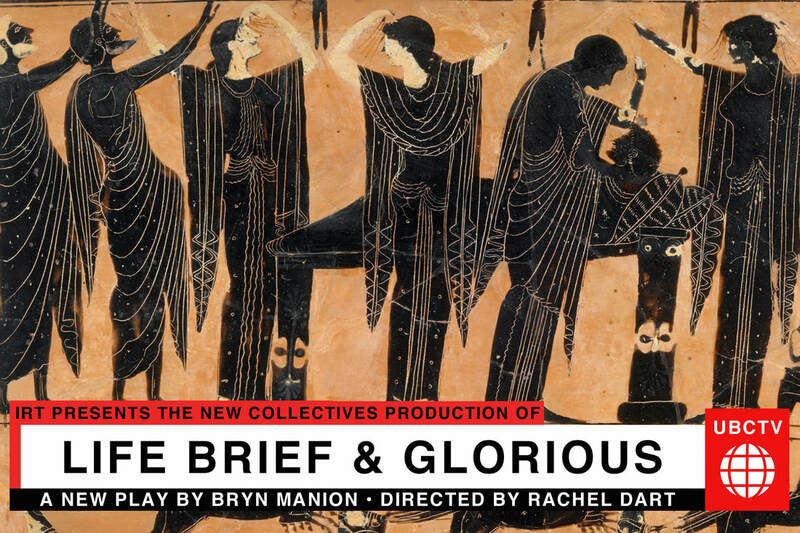 As part of IRT Theater's 3B Residency Program, we produced the world premiere of Life Brief & Glorious, ran a developmental workshop where 3 new works were developed, held a theater game night called The Space, and ran a Professional Development Workshop. 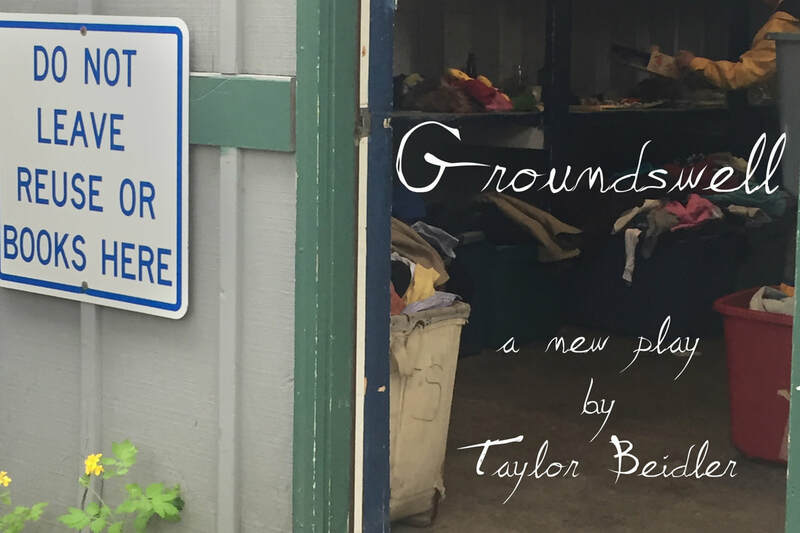 A developmental reading of Resident Dramaturg, Taylor Beidler's new play Groundswell, a play about a New England swap shop. An exploration in small-town vs. townie allegiances, and what is at risk when the town "dump" is about to be scrapped. Equal parts 90's pop music video, slumber party seance, and honest confession, Zodiac Math is an evening of intimate storytelling, scored by anachronistic alt-pop. written and performed by Elizabeth May. Developed as part of our Developmental Workshop at IRT. 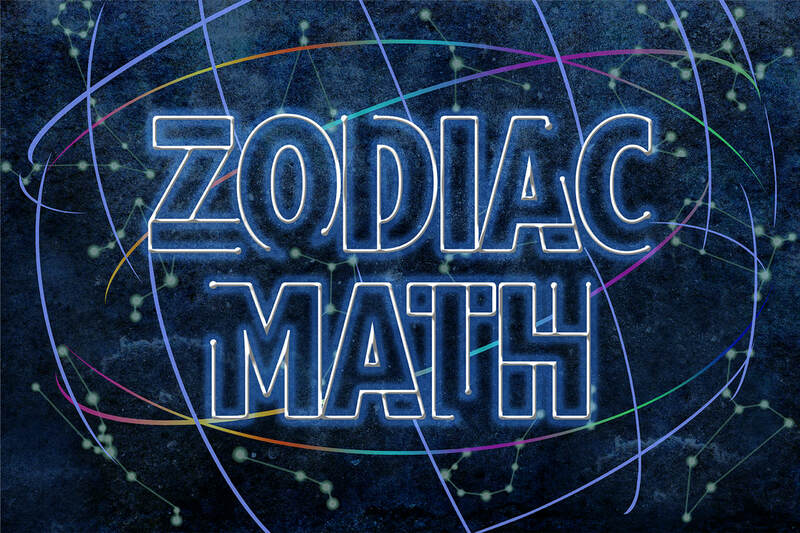 Help us fund our next production Zodiac Math and our upcoming 2019 Season. You can expect a raffle full of fabulous prizes, music, performances, drinks, potions, and more! Remember how fun theatre camp was? Playing Zip Zap Zop and The Name Game all day long? Join us throughout the summer for an evening of theatre games and wine.